From Rupi Kaur, the top 10 Sunday Times best-selling author, comes the beautiful audio edition of milk and honey, her debut poetry collection. Read to you by the author, milk and honey is a book about survival, love, loss and femininity. 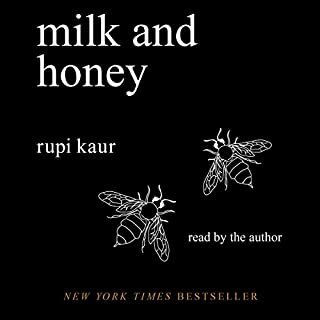 milk and honey takes you on a journey of hurting, loving, breaking and healing. Listen to Rupi Kaur's incredible poetry, in her own words. Cameron Post feels a mix of guilt and relief when her parents die in a car accident. Their deaths mean they will never learn the truth she eventually comes to - that she's gay. Orphaned, Cameron comes to live with her old-fashioned grandmother and ultraconservative aunt Ruth. There she falls in love with her best friend, a beautiful cowgirl. When she’s eventually outed, her aunt sends her to God’s Promise, a religious conversion camp that is supposed to “cure” her homosexuality. At the camp, Cameron comes face to face with the cost of denying her true identity. The Miseducation of Cameron Post is a stunning and provocative literary debut that was a finalist for the YALSA Morris Award and was named to numerous “best” lists. 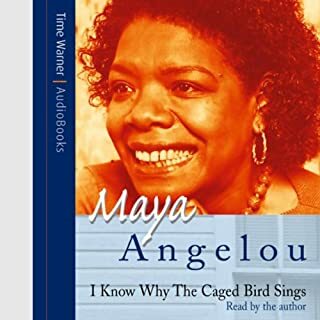 ©2012 Emily M. Danforth (P)2013 Audible, Inc. I was slightly hesitant to read The Miseducation of Cameron Post. 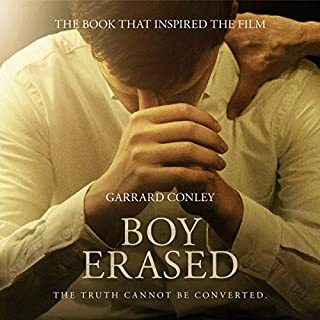 The synopsis sounded like a cliche "orphaned girl, likes girls, gets sent to anti-gay school, learns hard lessons" tragedy. 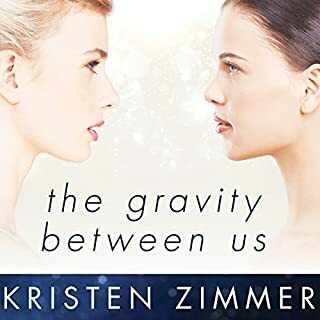 I had gotten a little dismayed that so many of the LGBT young adult novels that I've read have been very doom and gloom and didn't really want to read another downer (can't there be a happy ending and maybe a less tragic love story for these protagonists?). 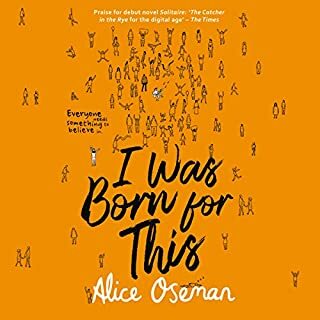 Having heard some of the horrific stories of ex-gay/de-gaying camps, I was really concerned this would be a focal point for the book and I really wasn't interested in that storyline. 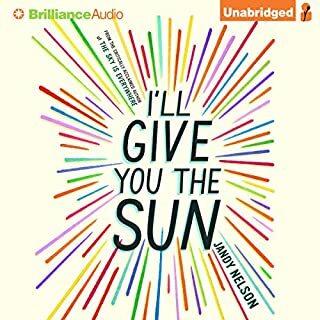 I needed a long book to listen to on a long drive so I decided to go for it since the duration would be just about perfect for the whole trip. 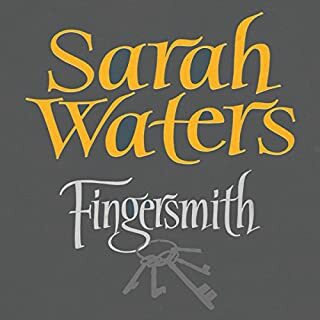 It took me a little while to really get a feeling for the flow and structure of the book but the story was certainly engaging from the start. The language used was really fantastic and largely felt authentic, though there were moments that didn't feel quite right, but they were few and far between. I was pleasantly surprised that there was a lot of time spent learning about Cameron and watching her her loves (or lusts) develop over the years and it wasn't largely about her experiences at "God's Promise" (and these experiences were far from the physically abusive scenarios that are sometimes connected to ex-gay camps). 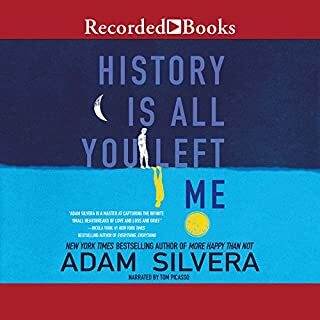 Some of the story lines I'd wish had been expanded upon but it was a really nice listen (and I ultimately actually got the book to read a second time). Beth Laufer did a nice job telling this story--her timber and tone were so pleasant to listen to and the various characters were voiced really nicely. 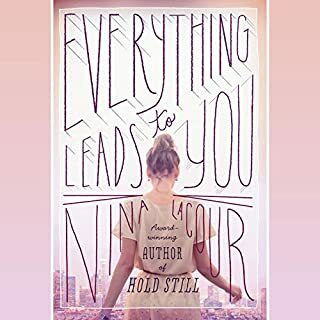 I was not in love with the ending of the book--it just felt like the author rudely left me hanging, but it wasn't so offensive that it ruined the book for me. 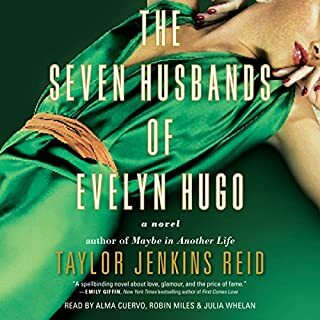 I still really enjoyed the book, though it wasn't one of the books that left me thinking about it for days, weeks, and months afterward (if I could have given 3.5 stars, that would probably be more accurate of a rating). I really liked this story overall but the ending felt unresolved and left me rather unfulfilled. Also, I didn't care for the narrator. The personality of the narrator and the "voice" of Cameron just didn't seem to match to me. 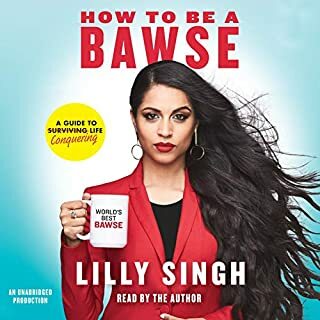 Normally, with a good narrator, you'd swear they were the author with the way that they just become the voice of the character(s) but in this case it was like you just pulled a random stranger off the street to read it to you. I can't even review the story because I just can't stand the narration. The story may be wonderful, but I won't know until I get it in book or kindle form. Just can't listen to the audible version one more minute. 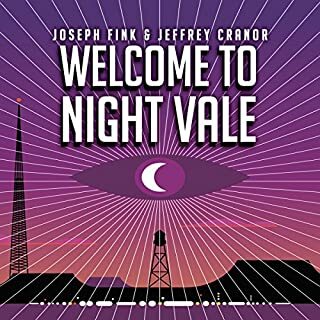 The narrator has a prominent accent, I guess New York or Long Island, and it is so distracting and doesn't fit at all for a young girl from Montana. Her inflections are off and it's so awful to listen to that I absolutely can't finish the book. Her voice and accent just doesn't fit the story and is terribly distracting. 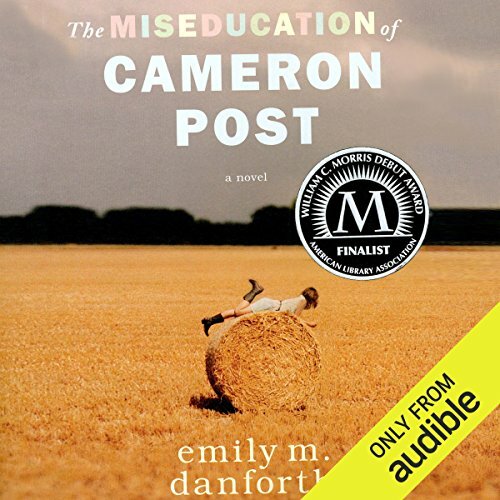 Where does The Miseducation of Cameron Post rank among all the audiobooks you’ve listened to so far? This novel's language and story is brought to life by this narrator. I throughly enjoy the performance and story. 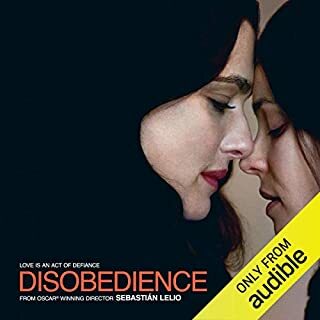 Lesbian novels that are well written are hard to come by, i look forward to more of this genre from audible in the future. What did you like best about The Miseducation of Cameron Post? What did you like least? I loved Cameron's relationships with the girls in her life, and the development she showed in those relationships. However, the character of Cameron herself never truly developed in her emotional or intellectual capacity. Or, at least, the audience never really gets to see/hear that development, which is weird because it's told in a first-person perspective. Cameron never changes in the book. She is the same person at the start of the story as she is in the end. There is more development and change in the peripheral character of Jamie than there is in Cameron. The narrator was difficult to listen to at times, because I didn't feel she captured the essence of the character of Cameron. Also, the emphasis she put on words like "just" and "maybe" was terribly grating. And, since I'm from eastern Montana, it was really irritating to hear her mispronounce town names. Forsyth=FOUR-SCYTHE. Kearney=CARN-EE. Probably the most irritating part of the narration was that characters were practically indecipherable. Lydia was supposed to have an English accent, which was largely absent from the reading, and when she did try to have the accent, it was truly awful. Yes, so long as we actually saw some emotional development in Cameron, and as long as part 3 was speeded up a bit. I love great descriptions, and Danforth did an amazing job with the descriptions of the Montana landscape and weather. Montana became its own character in the story, and I loved that. However, this same fascination with description was also Danforth's Achilles Heel. There was a part wherein Cameron is imagining what it will be like when a character receives a phone call. The various descriptions of places and scenarios in which he receives this phone call is described in excruciating detail and for far too long, particularly when it serves absolutely no purpose. I was literally yelling at my car radio to STFU. 3.75 stars for the story. 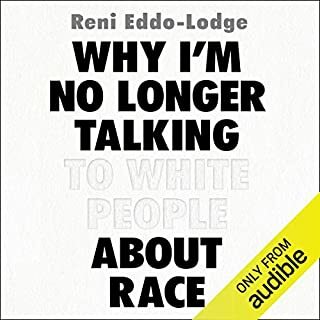 Definitely recommend reading this one instead of listening to the audiobook. 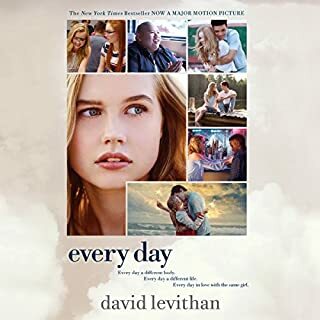 The narrator was all wrong—she had a New York accent (this takes place in small town Montana) and the acting also was mediocre and it often felt like she was just reading a report. I switched to the actual book toward the end and it vastly improved the experience. Even so, at times it felt too wordy and drawn out, and the repetition of words was distracting (e.g., “again and again”; “very, very”; “walked and walked”; etc.). But overall it was well done and a good story; perhaps my view was tainted by the medium in which I experienced most of the story. 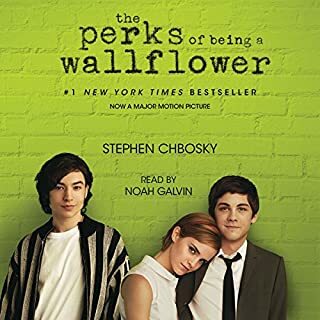 This book was just a touch difficult to get into in the middle, but overall it was a great book that I enjoyed. The story was interesting and important. I liked the character growth! Read this book. The movie only covers half the book, so it's no substitute. I don't even have words to convey what an incredible book this is. Loved this debut novel. Rich characters and compelling, difficult but ultimately uplifting story about finding one’s way and embracing truth. Narration was also excellent. Poetic, poignant, relevant and vindicating tale!! 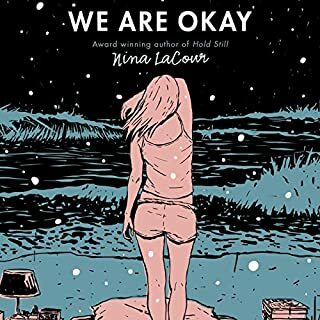 This is incredible, the way she wraps up gorgeous, compelling writing with a really real and raw tale of someone who is so tragically misunderstood (I'm nearing the end of the book so I don't know how it ends, so "tragic" refers to our current reality rather than to the ending of the book!) and in so doing represents a whole massive group of people who are tragically misunderstood. It's awful, and so real, and vindicating. It's SUCH a fabulous book all around. Das Buch ist fantastisch geschrieben und die Sprecherin gibt die Geschichte meiner Meinung nach wunderbar wieder. Allerdings fehlen in der Hörbuch-Aufnahme einige wichtige Details! In dem gedruckten Buch sind wichtige Elemente (z.B. Briefe oder Broschüren) in Form von Grafiken abgedruckt. Diese werden in der Hörbuch Erzählung leider komplett übersprungen. Dadurch fehlen der zuhörenden Person einige Storyelemente, wenn sie nicht vorher bereits das Buch gelesen hat. but what a pity: essential parts a missing (letters etc) that are so important for the development. I'm glad I read the book first.